Grilling is a safe and delicious way to prepare food. But it’s important to know the ins and outs of safe cooking. 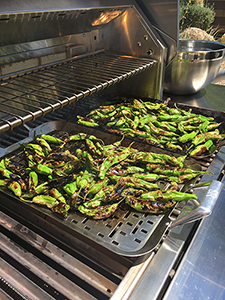 Our BBQ Island staff has explored the following ways that you can prepare healthy and flavorful grilled foods. 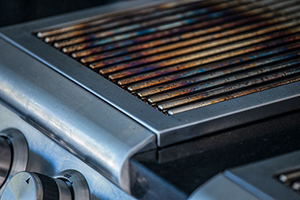 If you’ve been following the latest news in grilling, you might have heard about the Sears & Roebuck class action settlement involving a specific series of Kenmore Gas Grills. According to the suit, these grills had defective firebox trays that seemed to fail and rust prematurely. 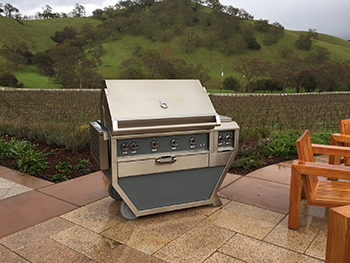 BBQ Island is thrilled to announce the release of Hestan Grill’s most incredible outdoor cooking options to date. Available in 12 custom colors, the latest series of these American-made grills are crafted with superior engineering utilizing revolutionary designs.